Welcome to the week everyone, I hope your Monday has started well. 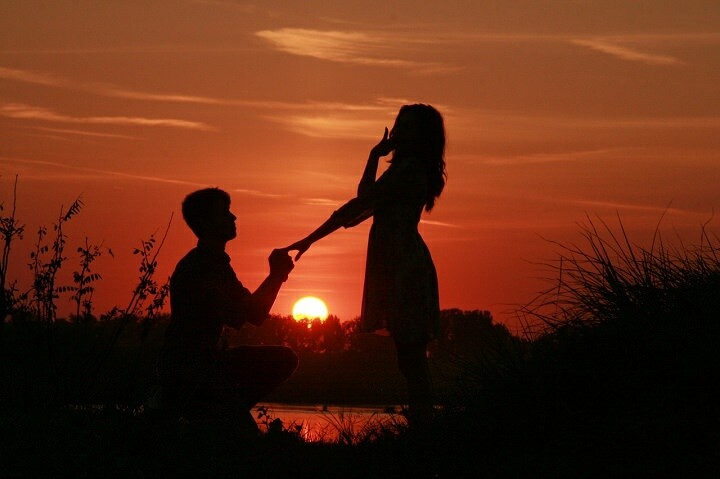 Its true that we are definitely into the proposal season! Christmas, New Year and with Valentines just around the corner get ready for yet more Facebook announcements! We don’t feature many jewellery pieces here on Boho, but we know pretty when we see it and couldn’t resist the beauties by BAUNAT. My personal favourite is everything rose gold, especially the likes of this pear shaped piece. Read on for more pretty and some great ring choice advice! 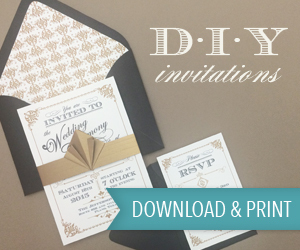 Every wedding starts out with a plan or does it? Well, I think that an even more important step before the actual wedding is to prepare for the proposal. 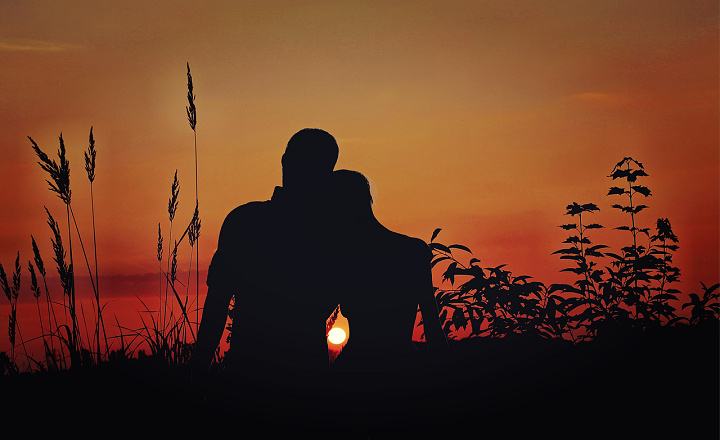 When all the questions and doubts about how, when and if, fade and you’re finally sure that you found the right partner another doubt creeps up your mind. Will I be able to find the right ring for her? Which kind of engagement ring should I get? Will she like it? It’s known that nowadays it is not anymore only the future grooms’ decision on what a ring should look like. However, if we think about it in a traditional way it is typically the man that buys a ring and it is also him that asks his future wife for her hand. There are of course situations where both as a couple are looking out for many different type of rings and try to fit their tastes and wishes. Surfing the web from the comfort of your home for rings became a fast, easy and modern way to learn what one likes and what is on an absolutely no go. Also, there might be times where the woman wants to decide and buy the ring just to make sure that it is the right one. Nothing is unthinkable and all the above scenarios are possible. But no matter who buys the ring for whom. 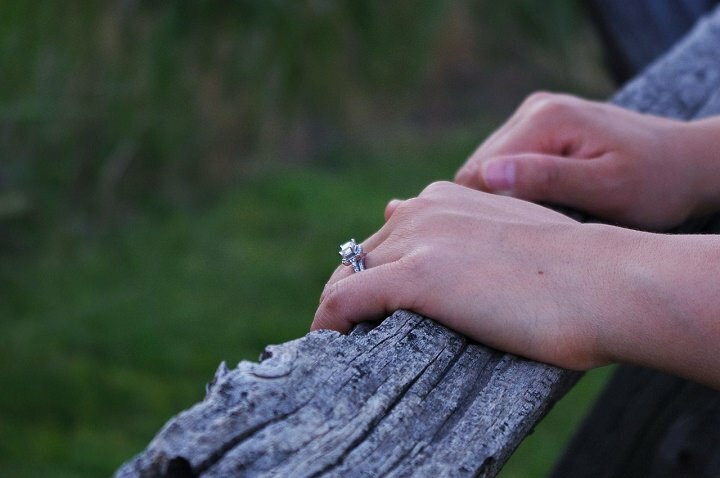 This post aims to make it easier when it comes to decide which type of ring one should buy for his or her partner. 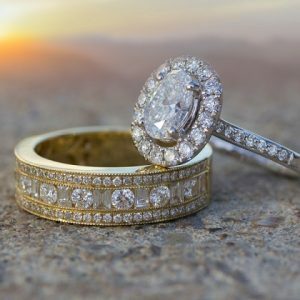 See the following as a rough guideline on which type of engagement ring would match with the type of personality your partner has. This should in no way be taken on as the only way to choose a ring. But, I certainly hope that it might help your decision when thinking of your loved one. So, here we go. These are the different types of personalities matched to the different styles of engagement rings. You can’t go wrong on this if you know that your partner loves the entire fairy tale types of weddings. You should look for a traditional round cut diamond ring in yellow or white gold which is elegant and timeless. 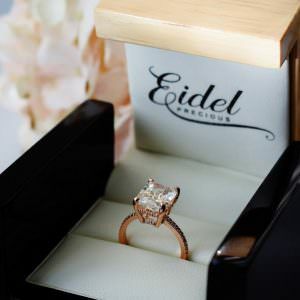 This ring will match not only her personality but also her beautiful white wedding dress and gown which she’ll probably wear on her wedding day. This type of person is very romantic an would adore an engagement ring that has a different shape and colour. Think about flowers, hearts and every other thing that represents symbols of love. Traditional shaped rings are a no-go for people with this type of personality. They desire different shapes and different materials. By choosing something that’s uncommon like a double diamond setting on the ring mirroring the two of you or maybe a design ring like the ‘dancing lady’ as seen below you will be on the winning side. 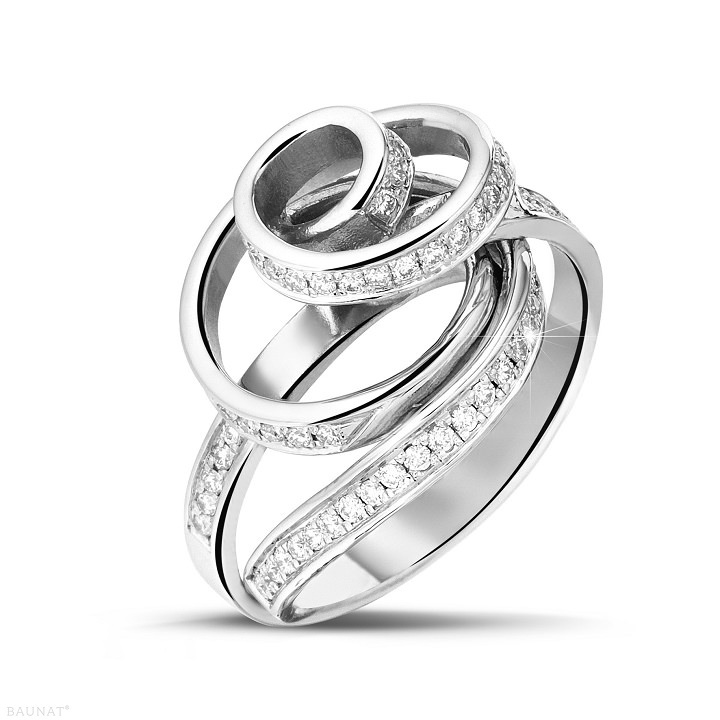 This ring in a spiral design reflects the beauty of a modern sculpture. 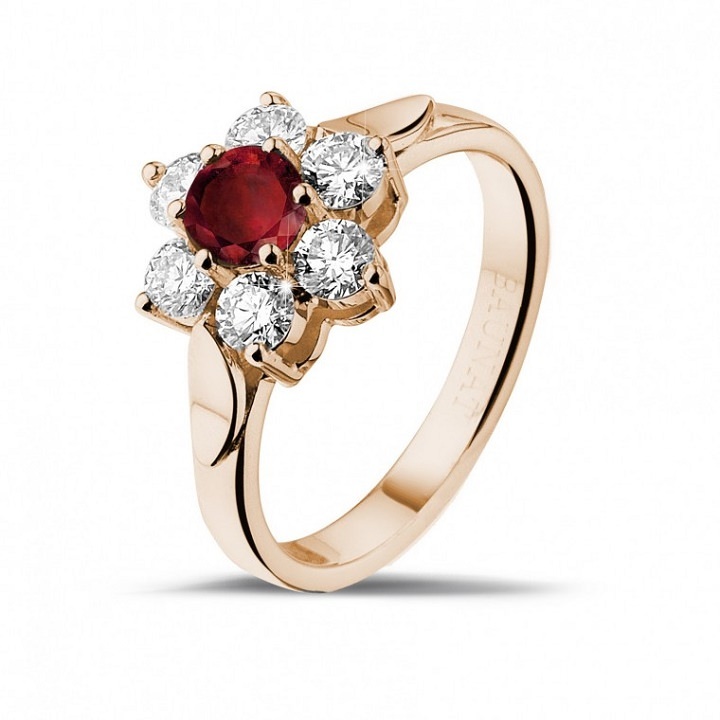 She loves her ring to be modern but with a stylish touch from the past. 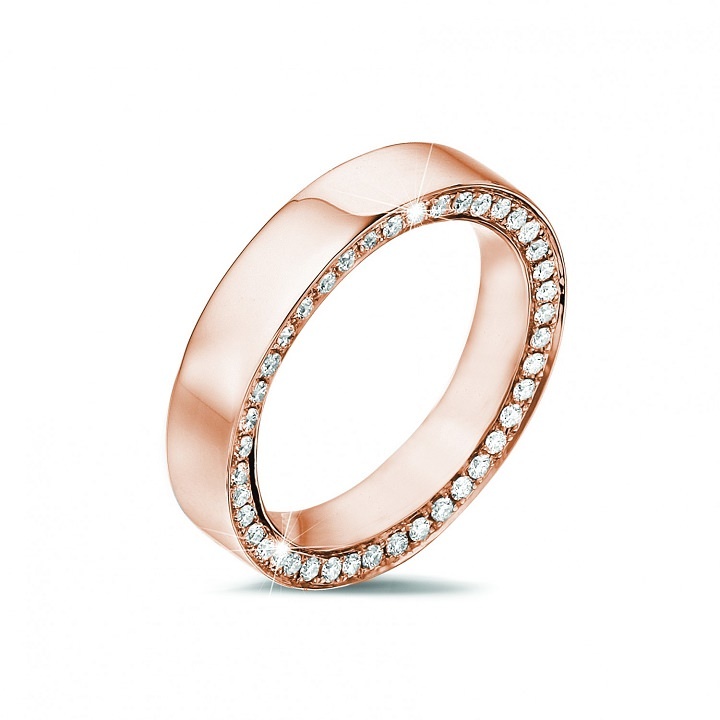 Here I would consider a material like rose gold which is very much in trend and combine it with sleek modern design without leaving the classical diamond stones aside. So, there we go. That is how one could choose an engagement ring. Simply buy thinking about the type of personality the partner has. 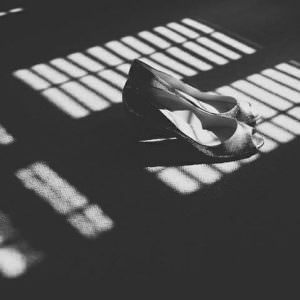 There is one thing that many ‘soon to become brides’ have in common. They usually all prefer engagement rings with a gemstone. Diamonds are the most common stones found on engagement rings but it isn’t unusual that your partner might love a ring with a different gemstone like a sapphire or a ruby. In the end this should of course be your choice. Just wanted to mention that a gemstone is usually expected. 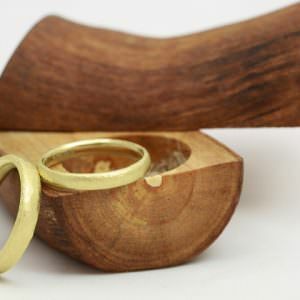 Of course there are couples that prefer not to wear rings at all or might choose only symbolic rings made out of wood or plastic. The obvious thought is to go to a high-street jeweller and find the ring you are going to propose with. However, we wouldn’t be happy to post this article without also mentioning the alternative we provide at Baunat. 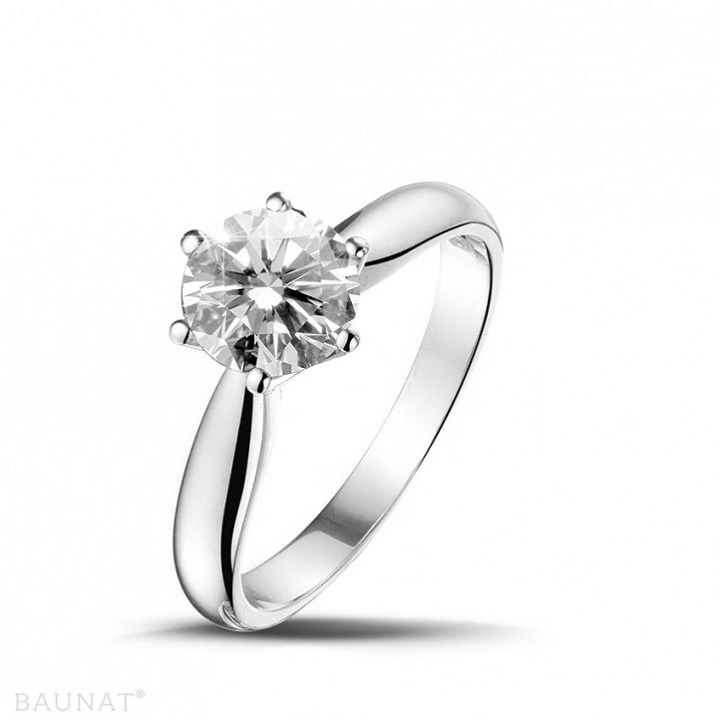 We offer you the opportunity to find your quality diamond engagement rings online. All our rings are of the finest materials and manufactured at the highest quality. Our expertise in choosing the right diamonds has been passed on over four generations. 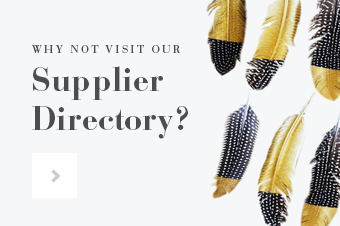 And we promise you that you will find very competitive prices. The process of ordering is simple and we ship your ring of choice insured within days all over the United Kingdom and the rest of the world. 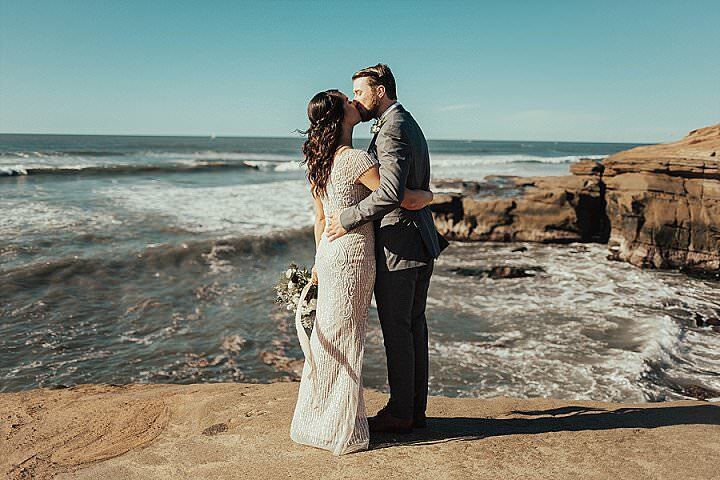 …and after she finally she says yes, you should definitively start planing for you wedding because there won’t be a more happy time than the time you dream and plan for your wedding.